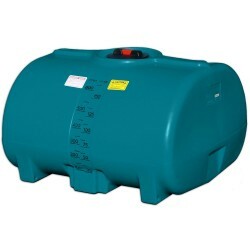 You can safely transport from 20 to 30,000 litres of water, fertiliser or chemicals using our range of strong cartage tanks. 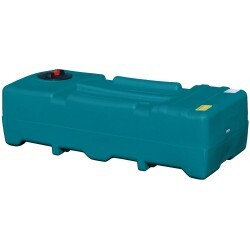 Built to last and withstand the rough and tumble of the open road, our Australian-made tanks can be fitted to most types of vehicles – by trailer, trucks, ute – including under the tray – helping you transport a range of liquids in low or high volumes, with ease. 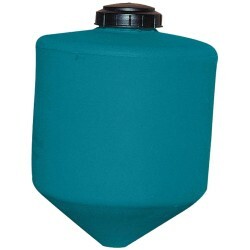 Rapid Spray’s collection of durable cartage tanks allows you to easily and safely transport liquids between jobs or across large distances. 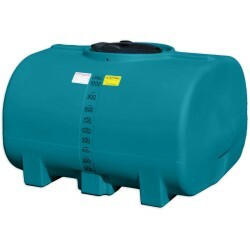 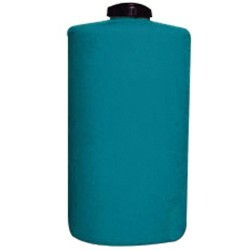 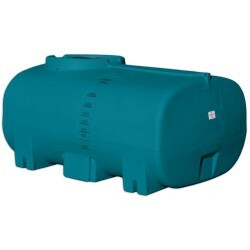 All tanks are made with specially formulated polyethylene that is both UV-stabilised and impact-resistant; it’s also lightweight (helping cut down on load costs) and isn’t susceptible to rust, giving you a reliable, low-maintenance tank for years and years of use. 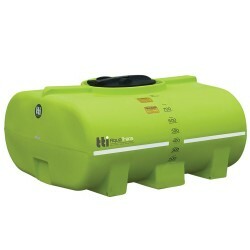 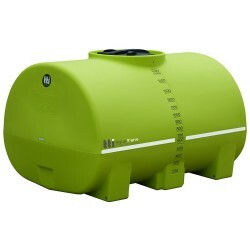 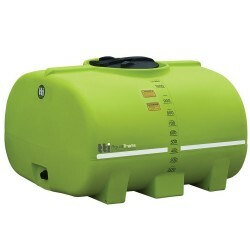 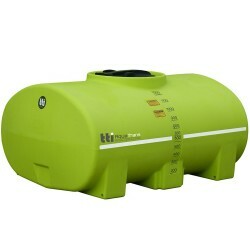 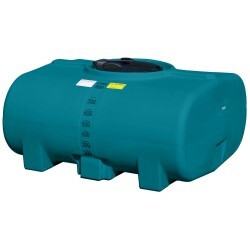 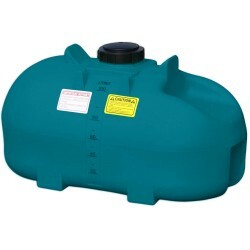 Our tanks can be fitted to any flat surface using a reliable and secure mounting system. 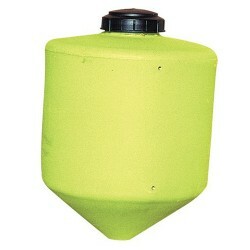 This ensures your tank stays where it needs to be at all times – even on bumpy roads. 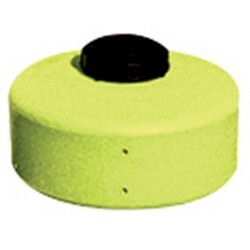 They can also be used in static applications. 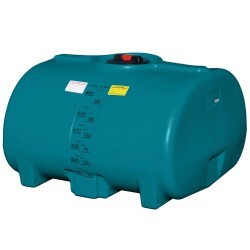 Rapid Spray’s cartage tanks are able to hold most types of liquids – such as chemicals, fertilisers and water. 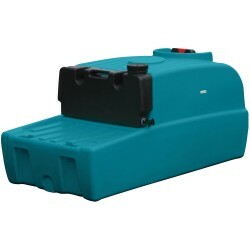 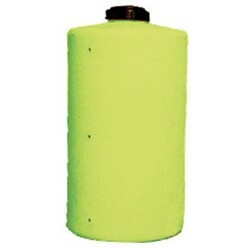 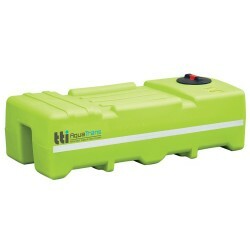 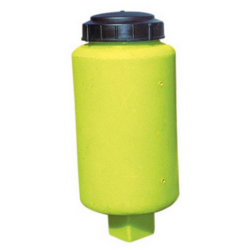 No matter your need for a durable, portable tank, Rapid Spray has the right one for your job. 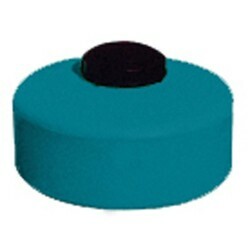 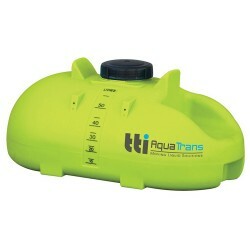 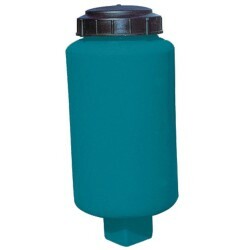 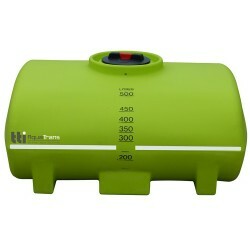 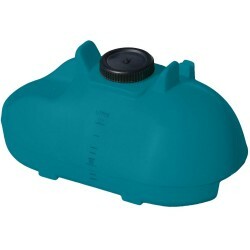 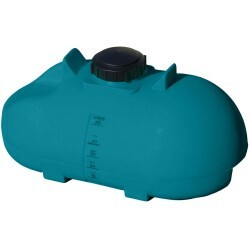 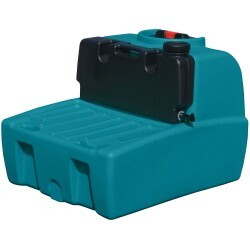 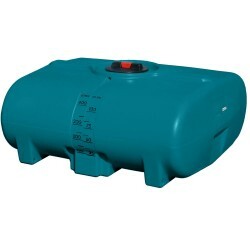 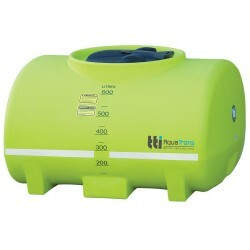 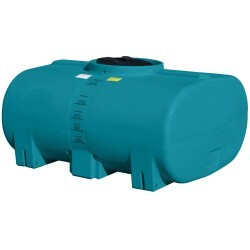 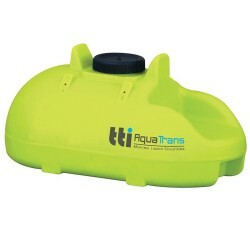 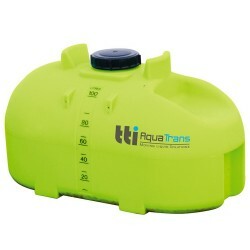 Most tanks feature ¾-inch poly drain bung and seals, allowing fast drainage with easy rinsing and cleaning. 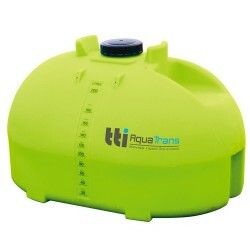 Our tanks also include easily readable measurement marks to help you keep track of your storage levels at all times. 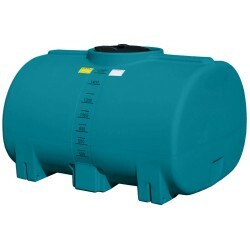 The Rapid Spray range of cartage tanks are designed with their operator in mind and drawing on years of experience to give our customers exactly what they need. 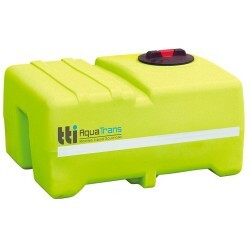 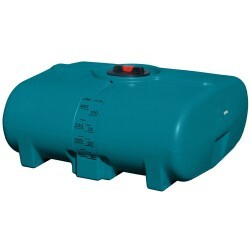 If you’re looking for a reliable tank that will last for years, Rapid Spray delivers.